(NaturalNews) One of the world's most lucrative industries, spending on cancer drugs reached an all-time high last year, as it was valued at more than $100 billion. Spending on cancer drugs increased 6.5 percent annually over the past five years and is expected to continue growing at a rate of 8 percent each year through 2018, according to figures provided by the IMS Institute for Healthcare Informatics. That spending is highly concentrated, as the US and five of Europe's largest countries account for nearly two-thirds of the entire market. That's one profitable industry; however, it could all be completely dismantled by one thing: a cure. As Mike Adams recently reported, "A universal cancer cure would destroy the profitability of the highly lucrative cancer industry and collapse the American Cancer Society, hospitals, oncology clinics and pharmaceutical companies that depend on chemotherapy revenues to stay profitable." If anyone was close to finding a universal cure for cancer and would ensure the public had access to it, it would likely be natural health doctors, or naturopaths, as they're less likely to prescribe drugs and more likely to try and heal the body naturally using holistic medicine and nontoxic approaches. Breakthroughs using this type of medicine are extremely "controversial," as they threaten everything that the medical-industrial complex stands for, i.e. costly chemotherapy treatments and cancer drugs. Doctors leading this type of research are routinely raided and shut down by the U.S. Food and Drug Administration (FDA), after which they're treated like criminals and their reputations smeared. 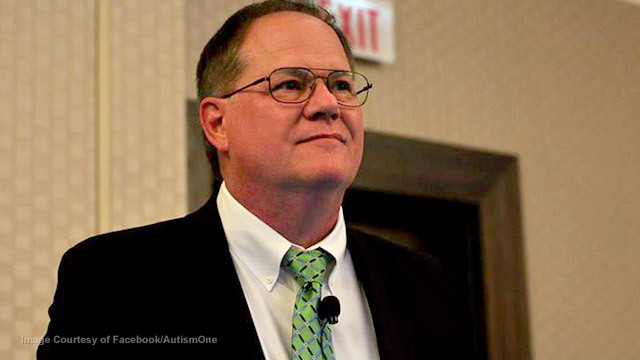 As Natural News' reported, leading up to his death, Dr. Bradstreet was working with a little-known molecule that occurs naturally in the human body. GcMAF (Globulin component Macrophage Activating Factor), which is the GC protein after it combines with vitamin D in the body, has the potential to be a universal cure for cancer.